Initially thought of as a Canadian Led Zeppelin, Rush has proven over the last 38 years that they are much more than that. 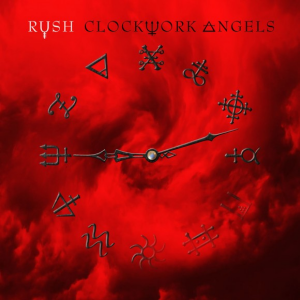 With the release of their new album, Clockwork Angels, Rush has also proven something else. That after 38 years creativity and musicianship can remain, and that they can yield a great product. Starting in 2010 Opeth’s Mikael Åkerfeldt and Porcupine Tree’s Steven Wilson have been collaborating on the joint effort that became Storm Corrosion. Storm Corrosion released their self-titled debut album yesterday (May 7th), and no surprise to me it is one of the most unique and technical albums I have ever listened to. 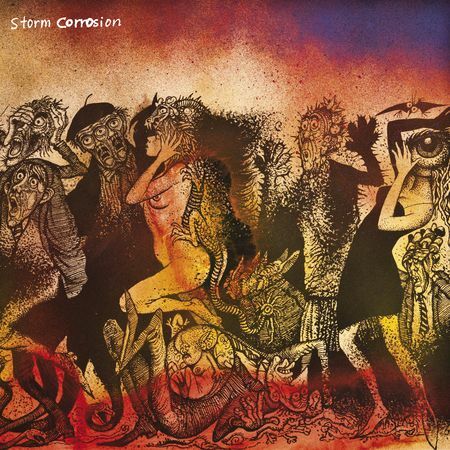 Running at 47 minutes, Storm Corrosion is an impressive album, with six uniquely composed tracks. Vermont exported one of their greatest talents in 2005 when Grace Potter and the Nocturnals released their debut album Nothing But the Water. 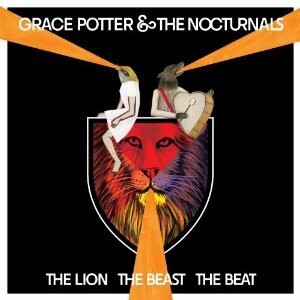 Since then Ms. Potter and her motley crew put out three records and on June 12th they released their fourth studio record, The Lion the Beast the Beat. 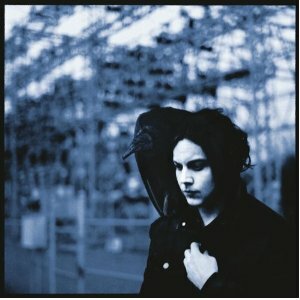 This album is an 11 track rock record that features mellow songs that still rock. B.o.B’s song “Airplanes” was one of the biggest hits of 2010, and went quadruple platinum. This solidified the 23 year old rapper in the world of music. 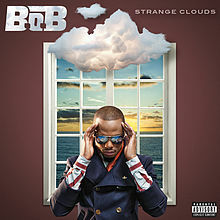 Recently B.o.B released a fifteen track albumStrange Clouds that features a great number of collaborations. 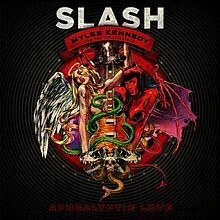 The album also features tremendous production from various producers including Dr. Luke, Jim Jonsin, and B.o.B himself. 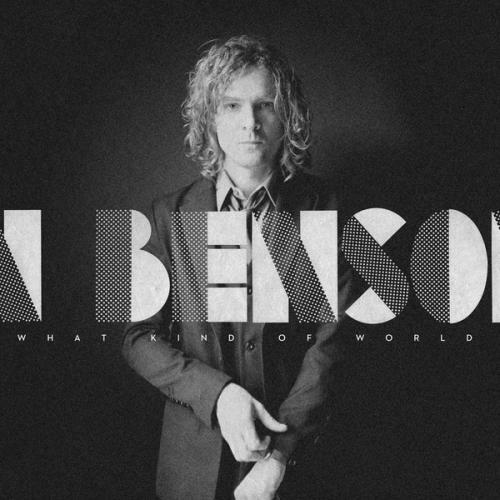 On the same day that fellow Raconteurs’ band mate Jack White put out his solo debut albumBlunderbuss, Brendan Benson put out his fifth studio album since 1996. 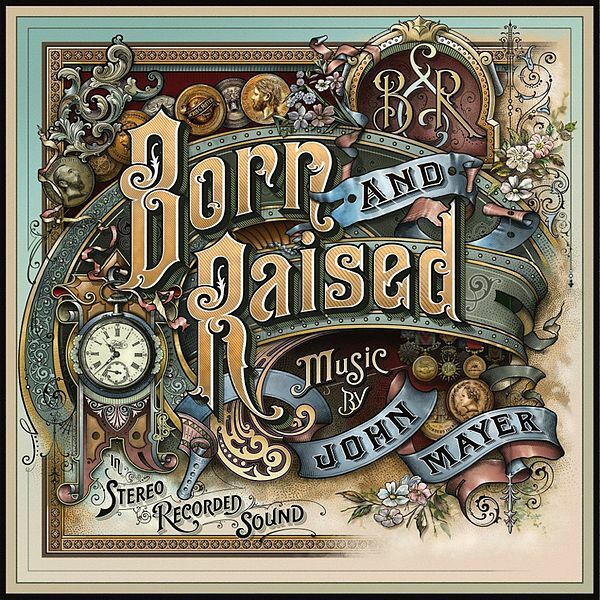 The album is entitled What Kind of World, and is a collection of 12 tracks that vary from straight up country, to Benson’s early rock roots. 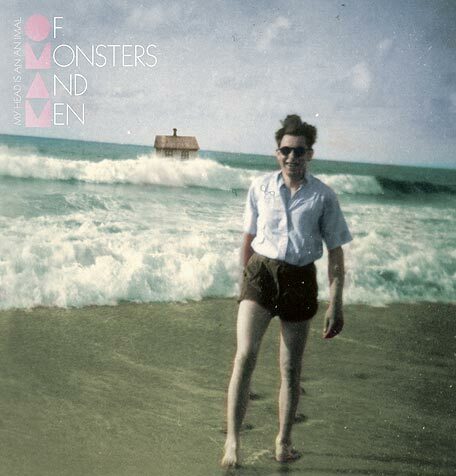 Of Monsters and Men is a six piece from the giant isolated island of Iceland. More specifically they come from Garður, a small town of 1,452 people. The band itself consists of singer/guitarist Nanna Bryndís Hilmarsdóttir, co-singer/guitarist Ragnar “Raggi” Þórhallsson, guitarist Brynjar Leifsson, drummer Arnar Rósenkranz Hilmarsson, piano/accordion player Árni Guðjónsson, and bassist Kristján Páll Kristjánsso. 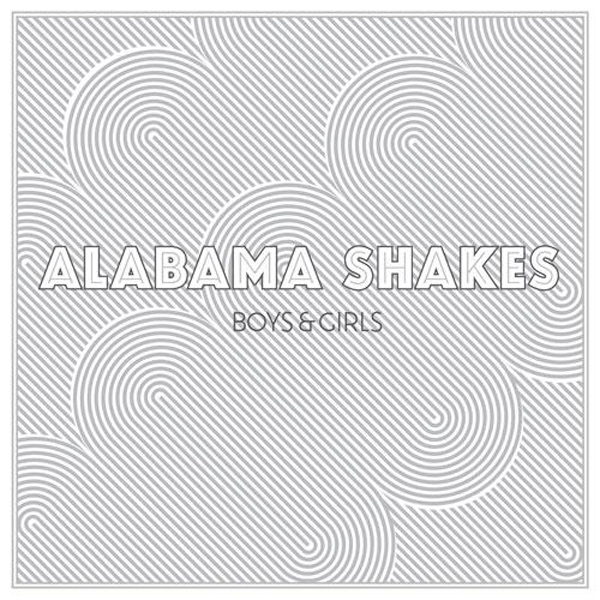 Together they create an intriguing mix of pop and folk music.